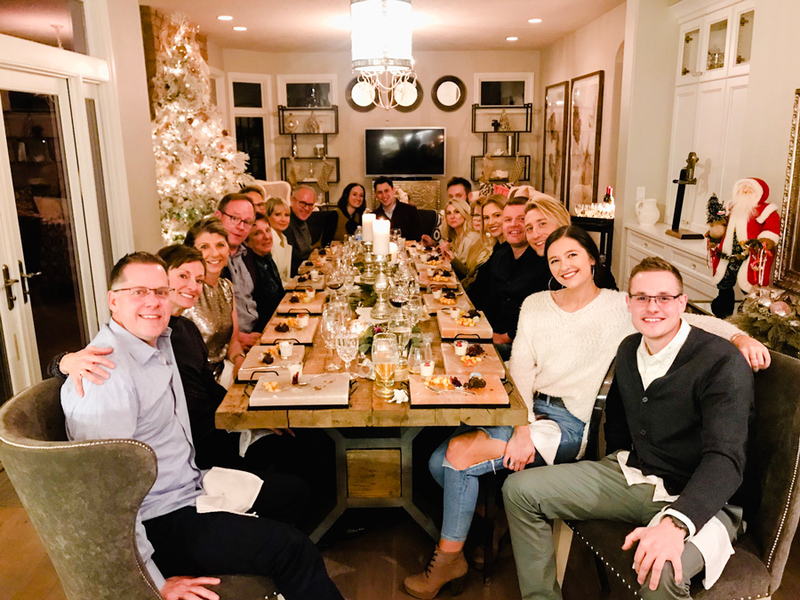 With hustle and bustle of the store and our own family gatherings, our K. Renee team decided to schedule our holiday gathering in early January instead of in the heat of the season. 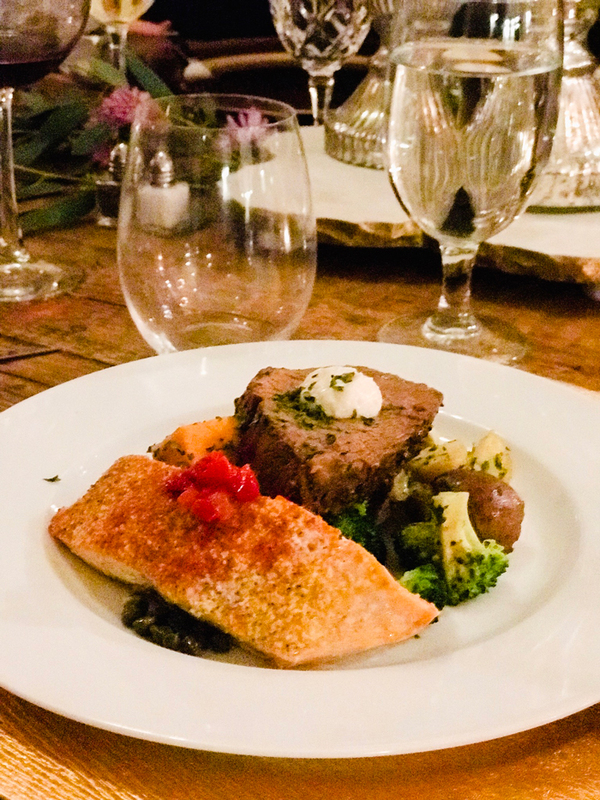 So on Saturday, January 5th, we enlisted the fabulous Chef Cyd Kohn to create a seated dinner for 18 at my home after work. We have typically gathered at a restaurant but this year we thought it would be fun to create an intimate and relaxed environment. Dinner parties are the best, aren't they? And there is nothing better than having a Chef and their service team take the stress out of cooking, serving and cleaning! The food and the service was a fabulous treat. What did we have? This is a highly recommended experience! 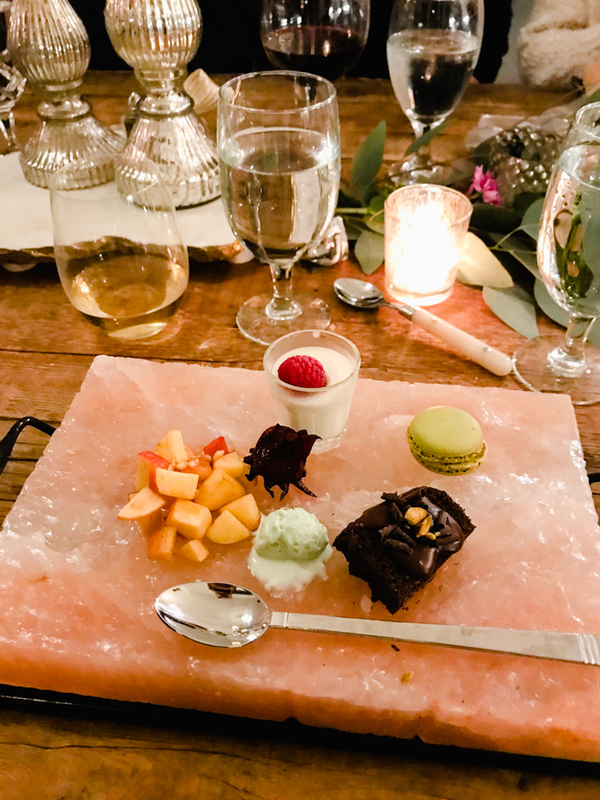 Somehow it seems that dinner parties have become a thing of the past and after this fabulous evening together, having more of them will definitely make my personal list of things to do. Our team also gave Kelli, Jeff and I holiday gifts that each seemed to fit our personalities all too well. I love my technology so the first gift that I received is an absolute hoot! 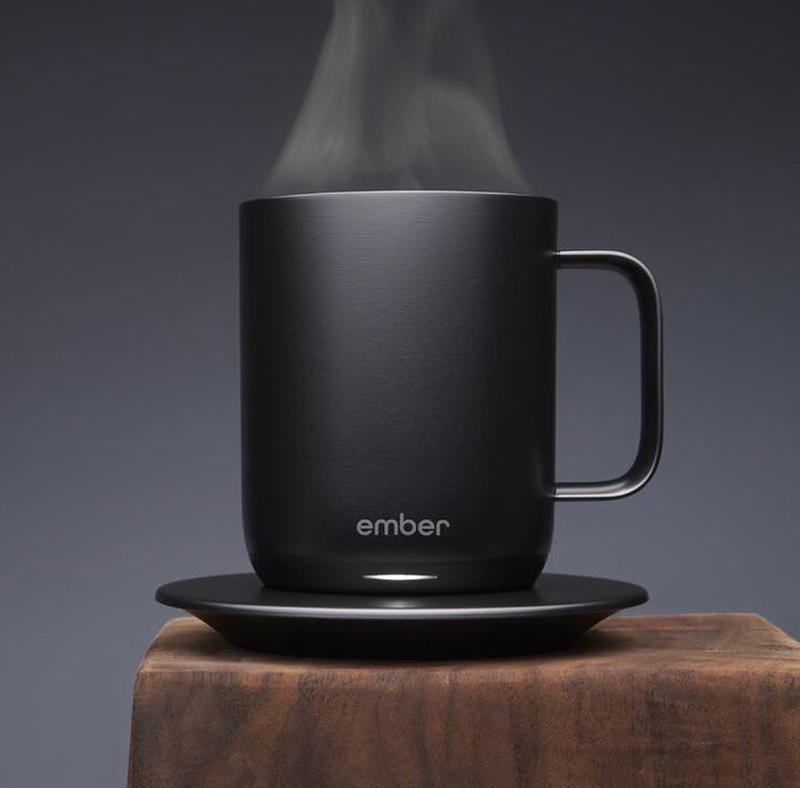 A temperature controlled coffee mug (that has an app on my phone) that will keep my coffee the perfect temperature from start to finish. I drink coffee from the moment I get up to the end of each day (I know, bad habit and I wonder why a good night's sleep is so elusive. LOL.) I also often set my coffee down and lose it quite frequently. The mug can be tracked on my phone! I guess everyone is tired of seeing me on the hunt for it, right? But how fun! And might just be a perfect gift idea for someone in your life that you just don't know what to get! The second gift was all about dreaming and doing. 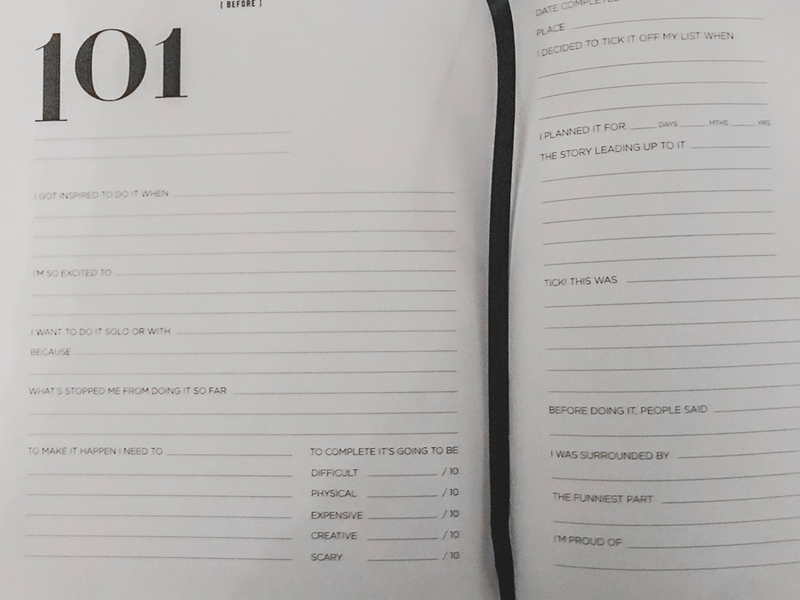 They found this absolutely fabulous journaling book that is all about writing down 101 things on my bucket list. And I am enthralled with it. A bucket list is simply the experiences or achievements that we hope to have or accomplish during our lifetime. This book reminds us that we only have a limited amount of time to live life beautifully. And we too often let time take the better of us and we don't take the steps to do the things that we truly desire. What I love about this book is that it is designed to catch all of my dreams, desires, and ideas. I have just begun writing down all the things that have been lingering in the back of my mind - both big and small. And I have to tell you, it's exciting and a little scary to commit thoughts to paper. It makes it real somehow. Working on my list with the help of Louie the black cat! 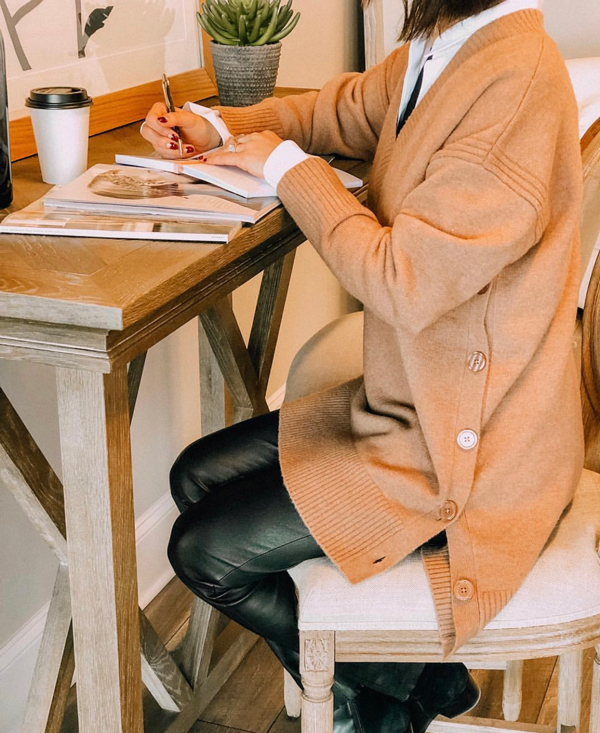 Of course, it has been proven time and time again that when you write down your aspirations you have a much higher success rate in reaching those goals. The book is so cool and I truly appreciate having it. Each dream has a page where I can journal the steps I need to take to make my dream a reality, as well as a place to talk about the outcome. I can see my kids flipping through this book years down the road and having a wonderful experience thinking about their crazy mom and stepmom. I think each one of you would enjoy this book as much as I do. The book also makes me appreciate the work that we are blessed to do at K. Renee. 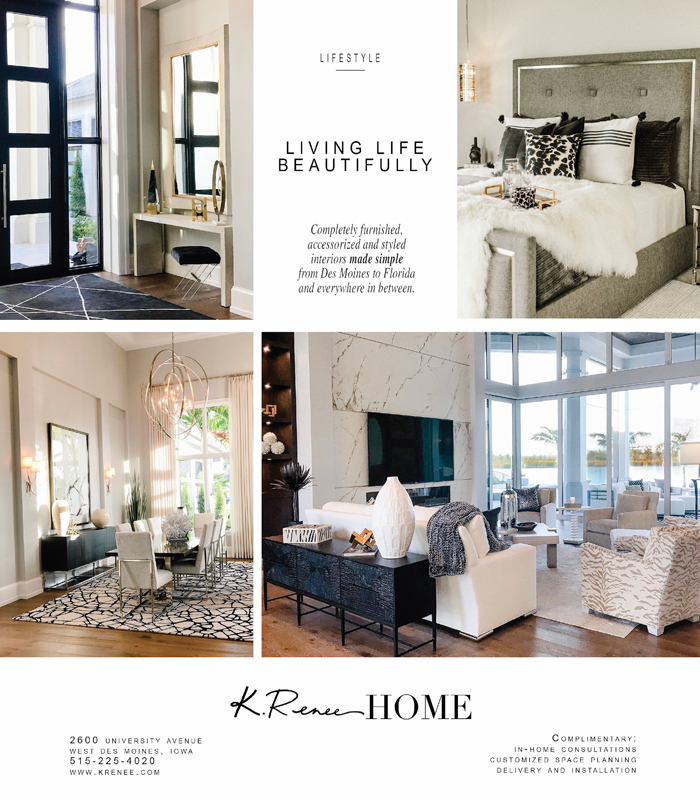 Each person that we get the pleasure of working with is acting on their own 'dream' for their home and have entrusted K. Renee to be part of their 'do.' Whether it's working with a young professional wanting to make her apartment just a bit more functional and cozy; a couple that needs a few finishing accessories and touches; or a family furnishing their second home out of state (Just a few of the client dream projects from last week)...all of them are actively doing something about their own personal bucket list. In our clothing store, we have the same experience. Our clients usually have a vision for how they want to present themselves whether they are going to the Governors Inauguration this weekend; work; a special trip; or just everyday life. And it is our goal to have each person walk away with styled outfits that deliver a bucket list level of confidence! All of these reasons resonate. When we dream and do, something magical happens and it is truly my definition of living life beautifully. 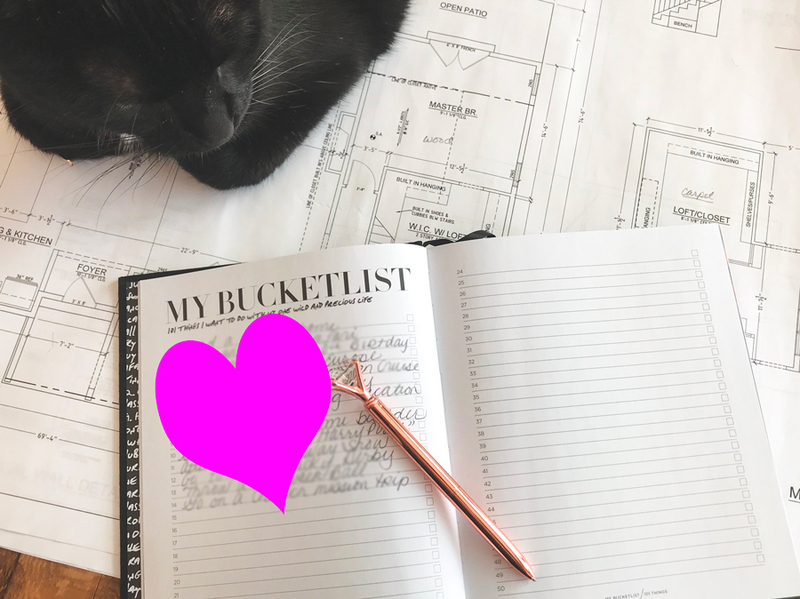 Earlier today, I had to force myself to stop creating my bucket list so I could write today's blog. 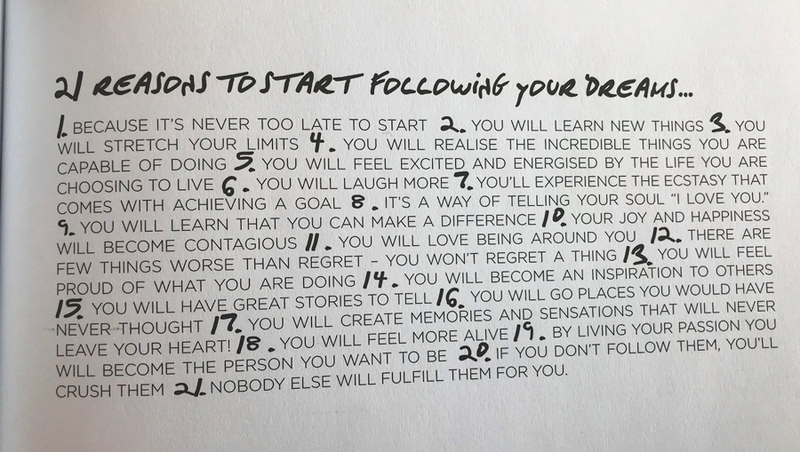 Before I took a break, I wrote down 17 things I want to accomplish and now for the rest of the week, I'm going to dream about 84 more things I'm gonna do! Now that is exciting. P.S. Don't forget we have our winter sale (up to 50% off on select pieces) going on at our clothing store. And we have lots of resort styles arriving...just in time for those winter vacations that we are all going to need now that the snow is starting to fall.